A Main Feature Punted in main while running 2nd with 5 laps to go, hard wall crash. Colorado National Speedway 2009 Track Champion! 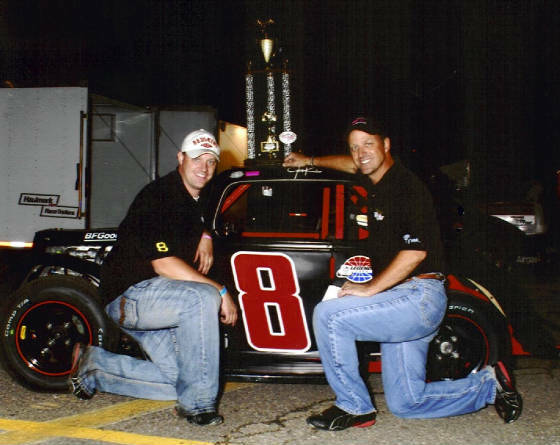 Voted 2009 Colorado National Speedway Sportsman of the Year!